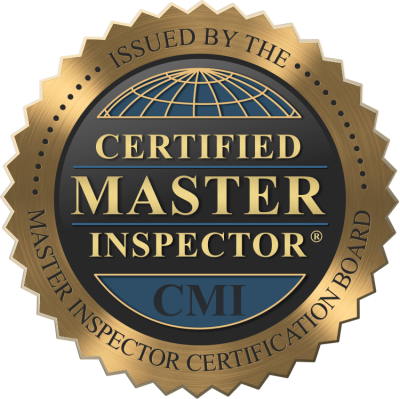 Welcome to Northern Arizona's Most Trusted Property Inspection Company! 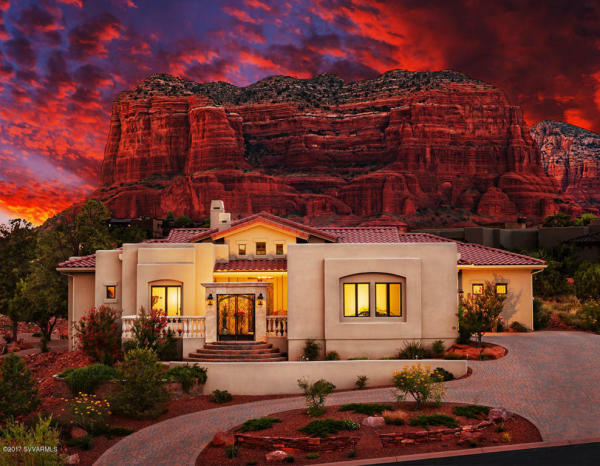 Founded by a Master Carpenter, Former AZ Home Builder, and former U.S. Dept of Energy Home Inspector, Legacy understands exactly how each home is constructed as well as how each system should interacts with the rest of the home from a Building Science perspective. Click below to learn more about our residential services and pricing. 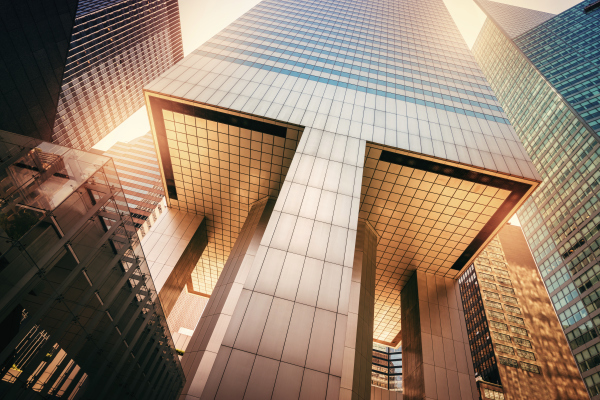 From High-Rise Commercial inspections to your neighborhood strip mall, Legacy has personally built-to-suit and performed hundreds of Tenant Improvements in many of the iconic Downtown Phoenix skyrises. Click below to be re-directed to our Commercial Website for a custom quote on your project.